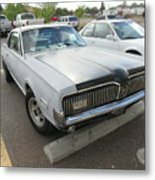 There are no comments for 1968 Mercury Cougar Xr7. Click here to post the first comment. 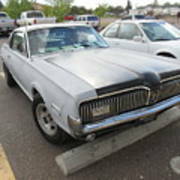 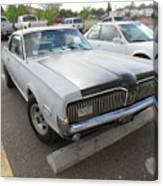 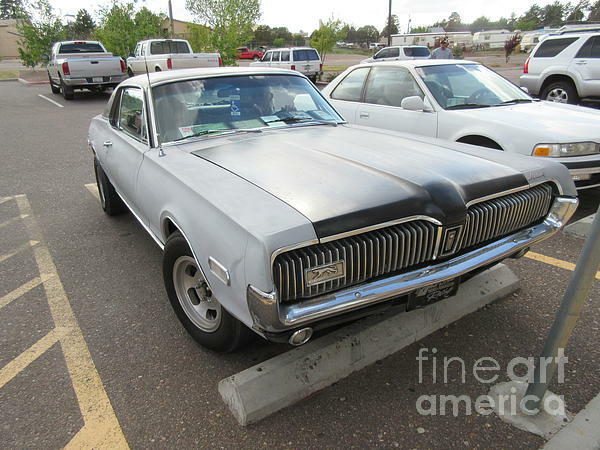 An antique 1968 Mercury Cougar XR7 with a 390 engine.